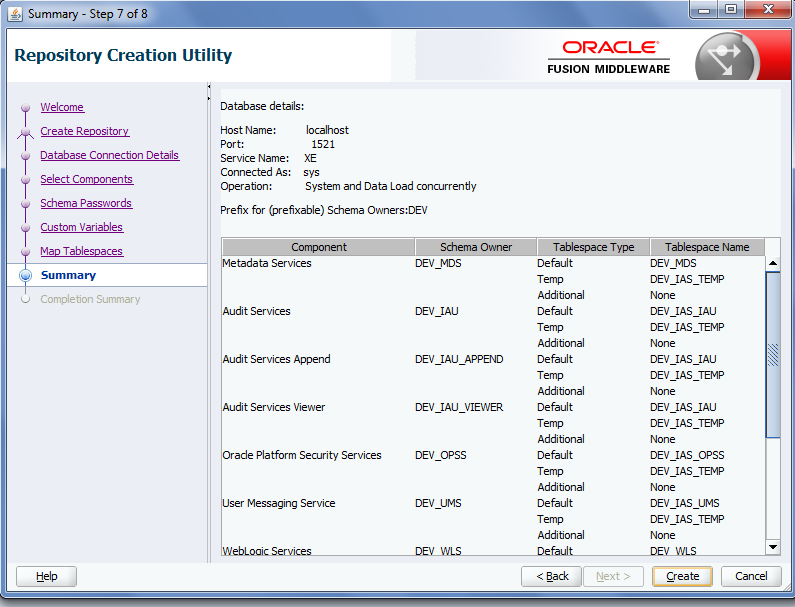 This is Chapter-2.3.2 of Oracle SOA 12c Step by Step Installation Series. Before this post you need to read Chapter-1 and Chapter-2 of this series. 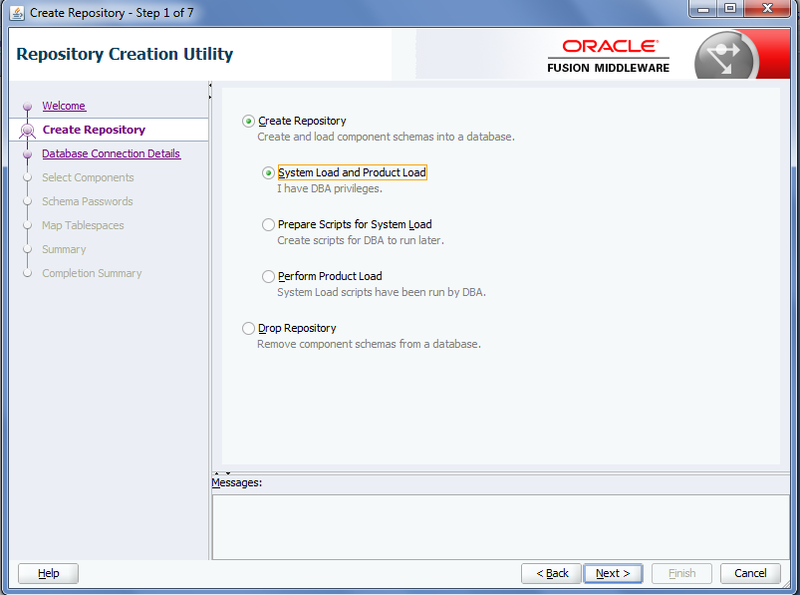 In Chapter-2.3.1 , we saw how to install Oracle XE 11g database. 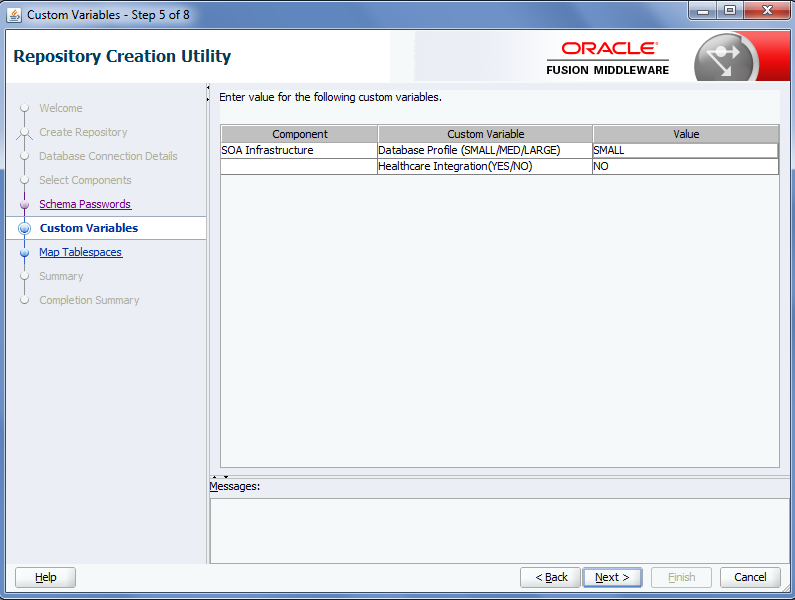 In this post, we see how to run 12c RCU above XE 11g database. 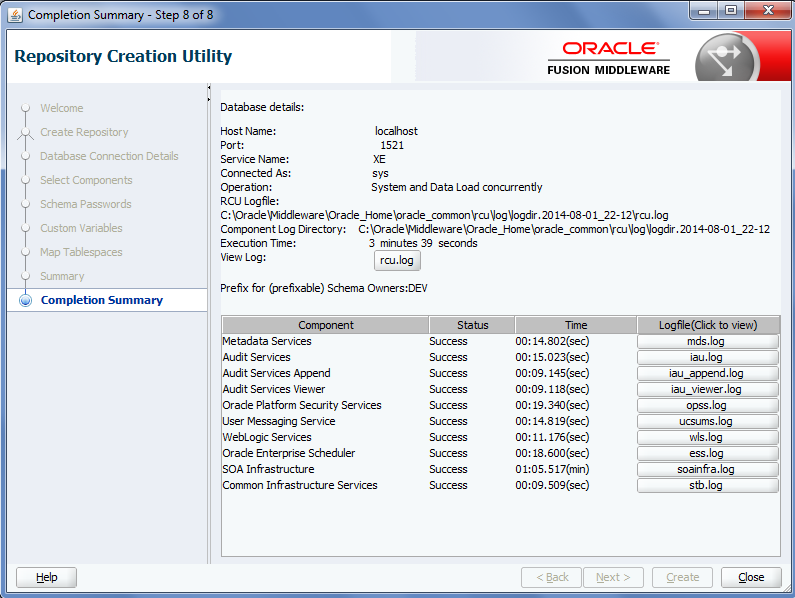 RCU comes with Oracle SOA 12c installer, so you need not to download it separately. You can find rcu file at below location. 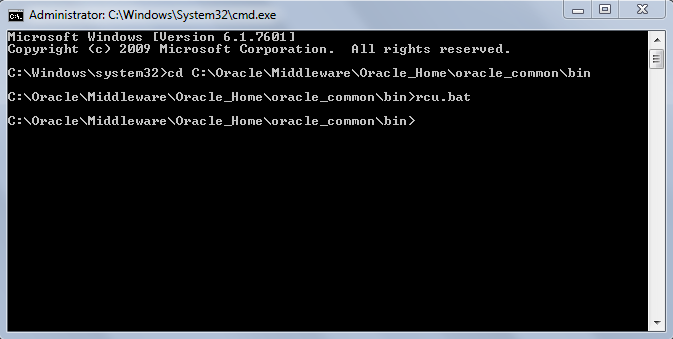 To run the rcu go to oracle_common bin folder. This will launch the RCU wizard. 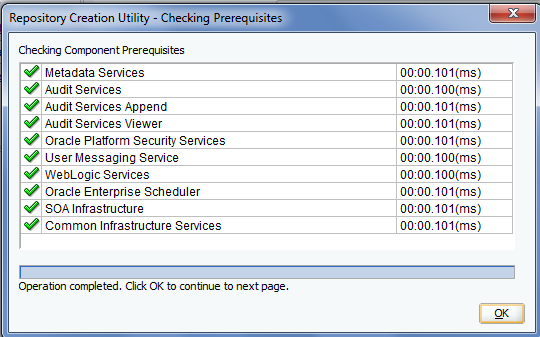 Choose "System Load and Product Load" if you DB privilages. 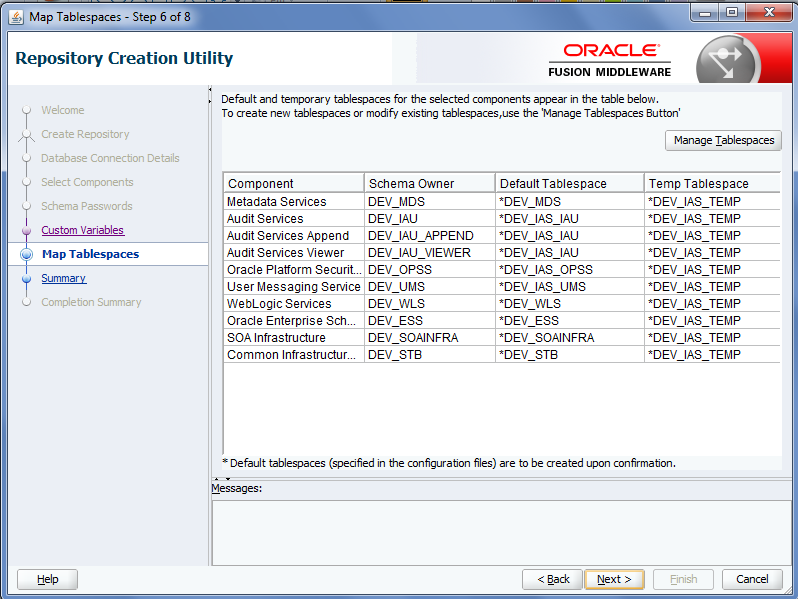 Provide oracle database details and click on next. 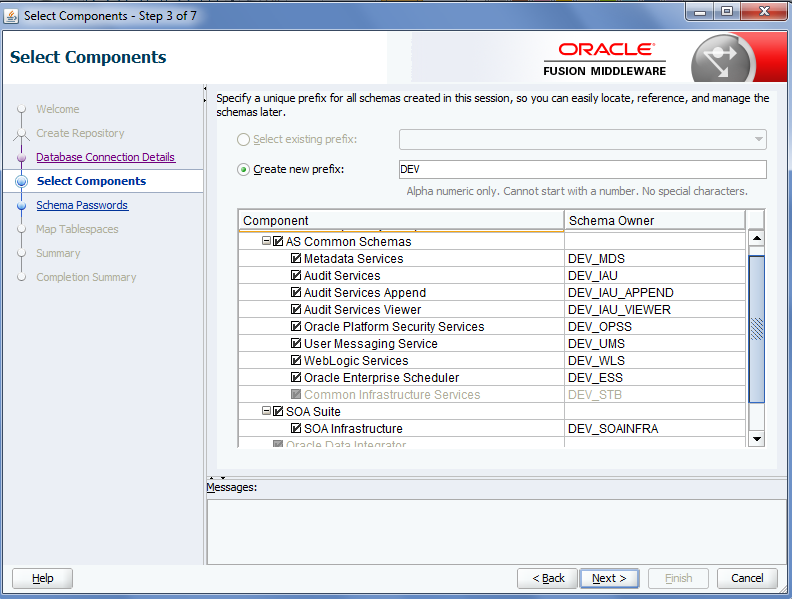 Specify schema prefix and choose the components which you need. choose same password for all the schemas. 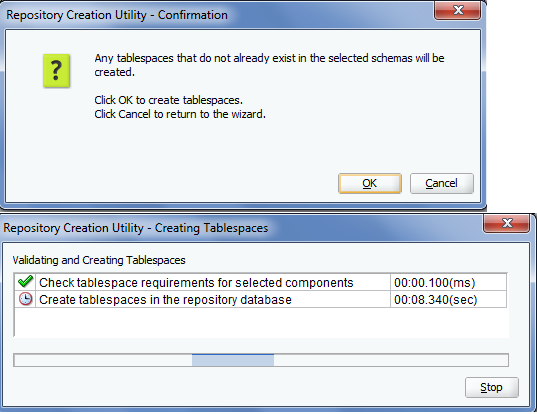 RCU setup will create required tablespace. 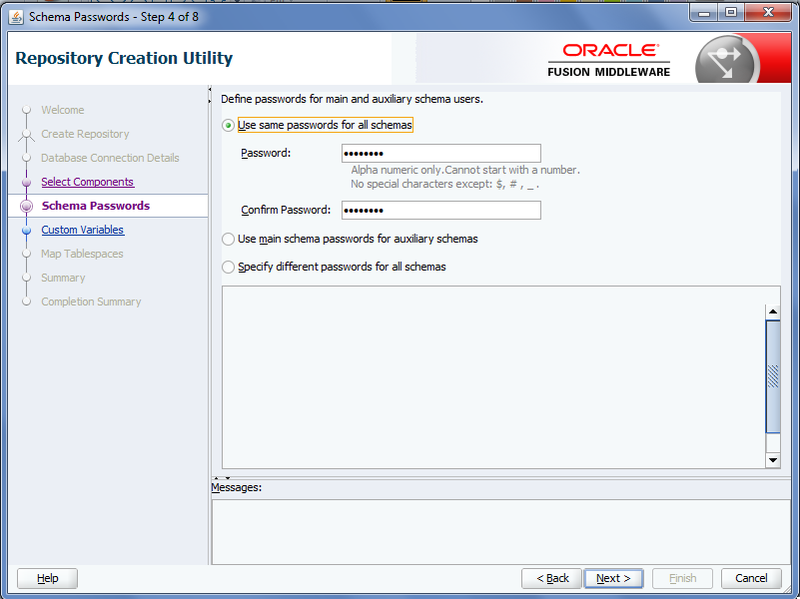 click on create to create required schemas. Check this link for the answer to your query. http://www.soalearning.com/2015/09/running-repository-creation-utility-in.html. In Windows, set the Java Home environment Variable in System Properties --> Advanced System Settings --> Environment variable --> User Variables. it will display the Java home path. Now Run the rcu.bat file. 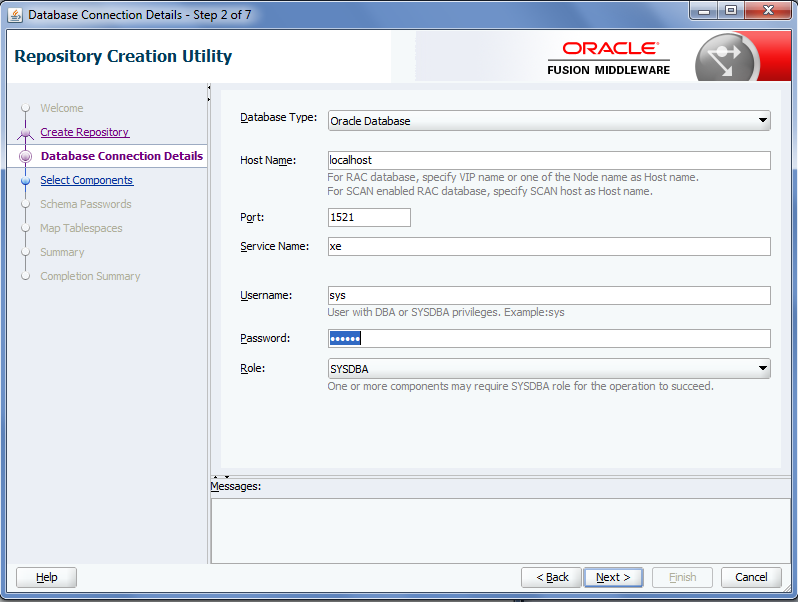 I want to install Oracle SOA,OSB and BPM. can we install at single or we have to install SOA+OSB and SOA+BPM?